Crayons! Markers! Finger paints! Construction paper! Art supplies are a huge part of life for kids. 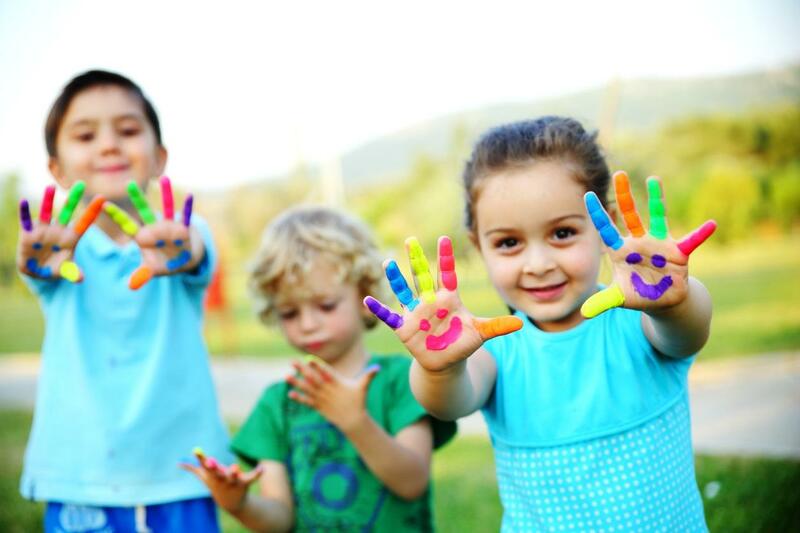 They allow children to express themselves and learn about colors, shapes, and textures. The projects that kids create are often precious to parents, as they can be an important glimpse into how kids see the world. 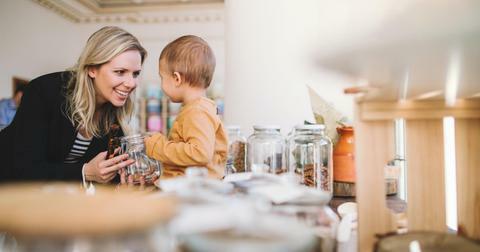 But many traditional art supplies, from clay to scissors, can contain toxins and other ingredients that health-conscious parents may not approve of. Luckily there are other options to keep kids happily crafting. 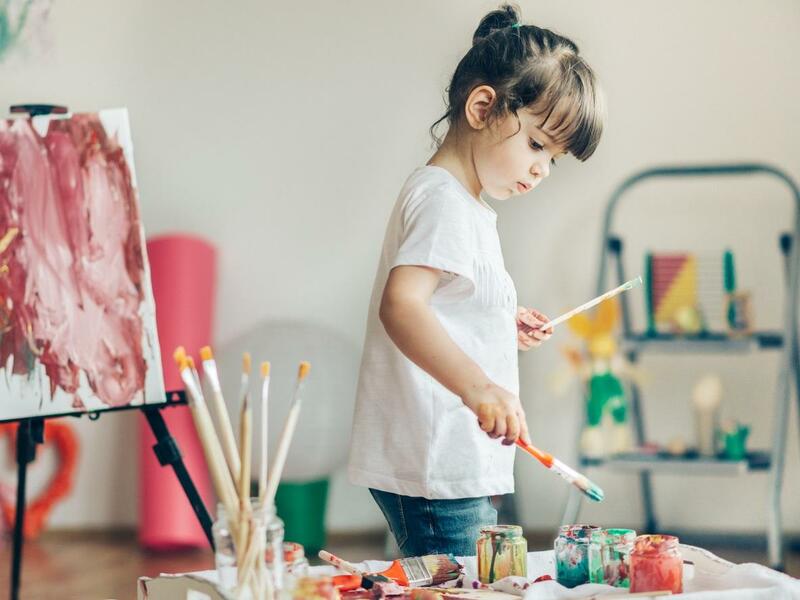 Here are five non-toxic art supplies for the little artist in your life. Whether used with fingers or a brush, paint is a key art supply for kids. The trouble is, many paints (particularly oil-based ones) contain potentially harmful chemical solvents and may even be colored with pigments from toxic metals, such as lead and cadmium. As an alternative, try paints with a water base, or those made from natural ingredients. 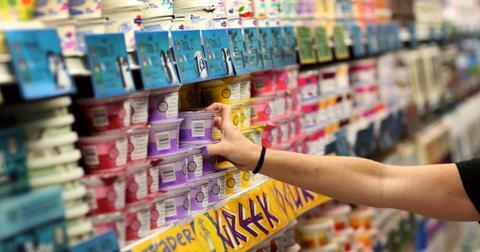 Paint brand Glob produces water-based paints colored with vegetable pigments. If you're searching for a paint that is extra safe for skin, Natural Earth produces face paints with certified organic ingredients. Quite possibly the most famous childhood art supply of all, crayons are a must for kids. Unfortunately, most crayons are made from petroleum-based paraffin wax. 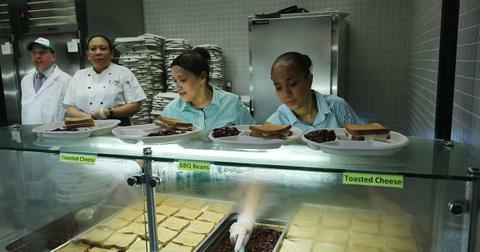 Many also use pigments made from a range of harsh chemicals. Traditional crayons are also not as eco-friendly as they could be, since paraffin wax takes much longer to biodegrade than other kinds of waxes, such as beeswax. 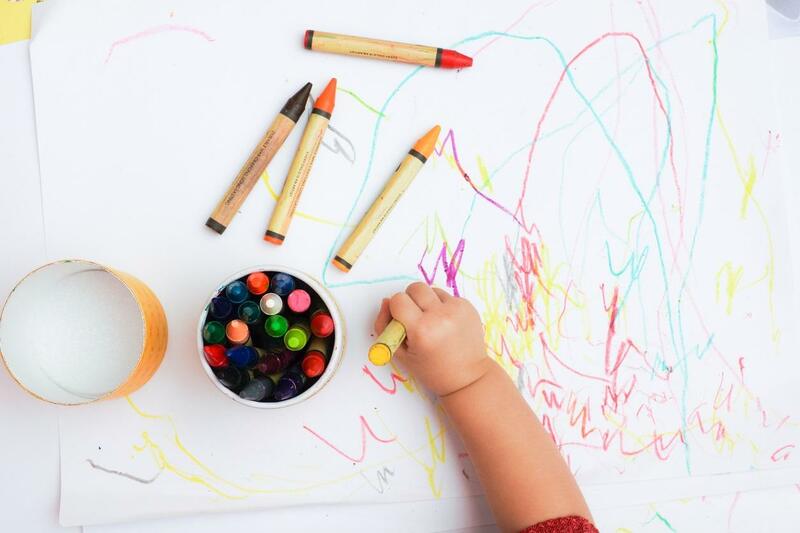 If you're looking to upgrade your little one's crayon box, try the 100 percent beeswax crayons from Honeysticks or the homemade, fun-shaped crayons from etsy shop Earth Grown Crayons. From dinosaurs to castles, clay allows kids to create 3D models of whatever they can imagine. However, it can also end up in kid's mouths from time to time. This means that finding healthy clay made from non-toxic ingredients is particularly important. Polymer clay is made with PVC material, and thus is not very healthy or good for the environment, once discarded. Clays made from natural materials can be a better choice. 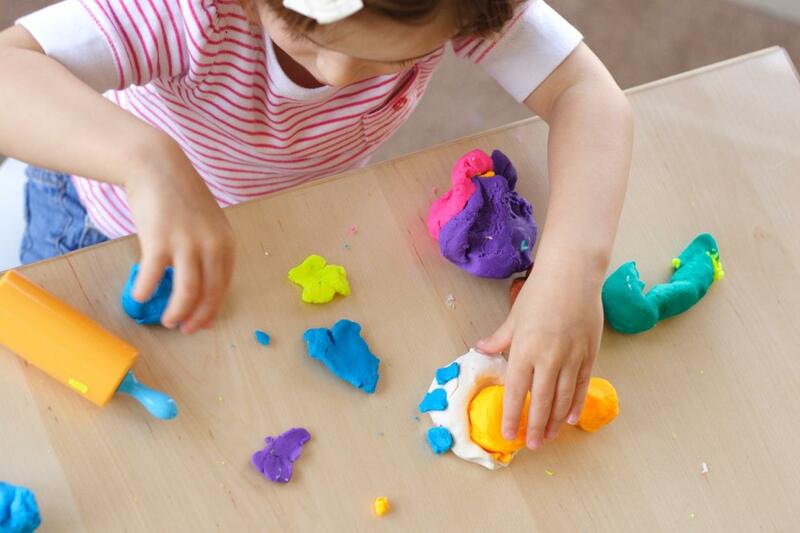 Eco Kids produces a line of Playdough-esque clay for kids which boasts all-natural ingredients. For extra fun, you and your kids can make homemade natural clay together with this simple-to-follow recipe! 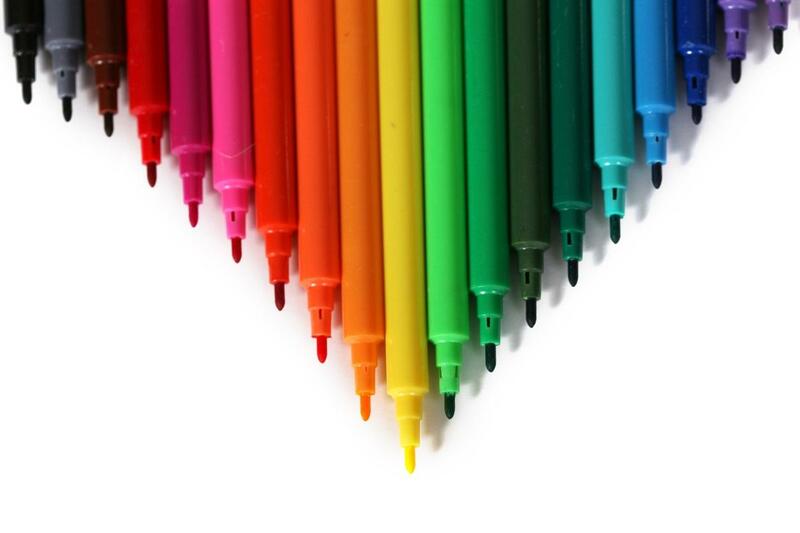 Markers are one of the most common art supplies used by kids. It is common for traditional markers to be formulated with alcohol, and contain harsh chemical solvents. Some markers are even artificially scented, encouraging kids to breathe in the fumes. For a safer alternative, try unscented, water-based markers. 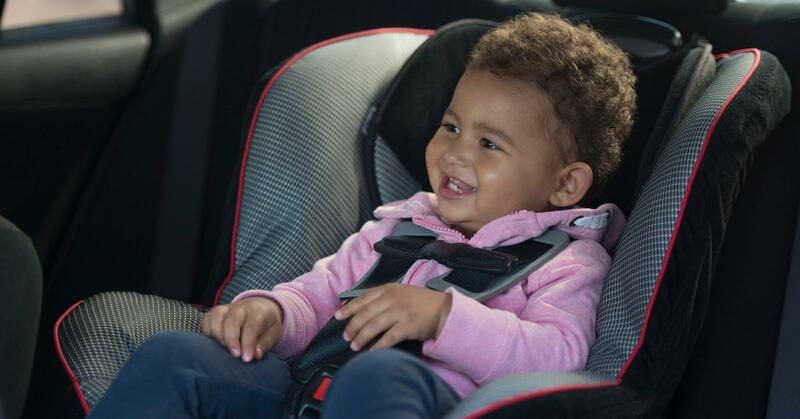 Several brands offer a wide array of size options and colors, including Jolly Duo. Colored pencils are a bit like crayons for older kids, allowing young artists to created more detailed work. Though they are typically made from wood, there are plenty of unnatural materials to be found in this common art supply, from toxic varnish to potentially unsafe pigments. This means that, even though they are biodegradable, these pencils are not good for kids or the environment. 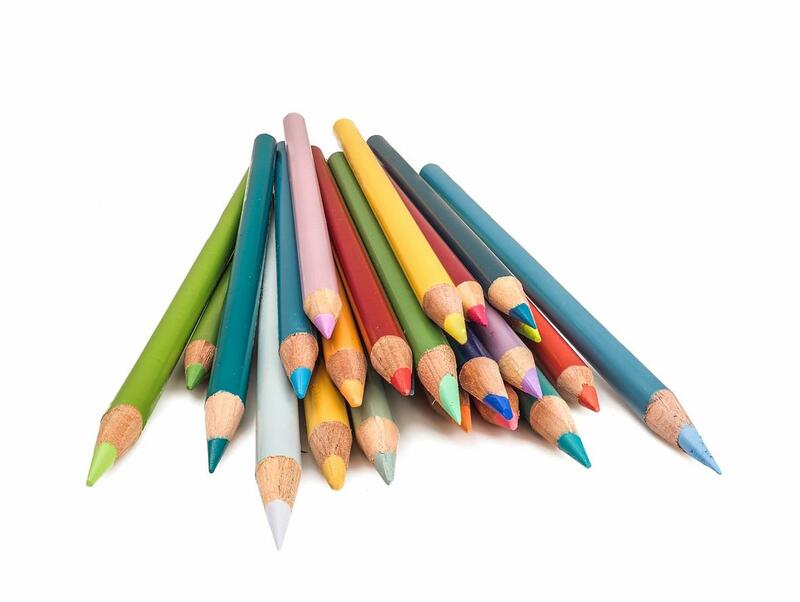 For colored pencils created with all-natural ingredients, try those on offer from Trimax. The wood used in these pencils is also 100 percent reforested.